Home Products Moving & Storage Packaging Tapes Duck® Brand Heavy Duty Packaging Tape - Tan, 1.88 in. x 54.6 yd. 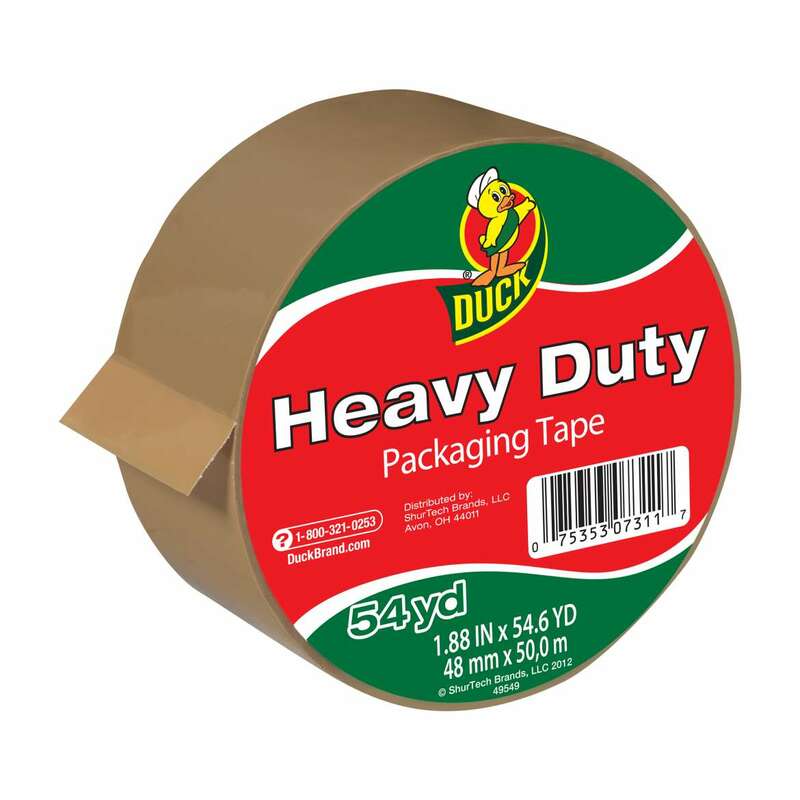 Duck® Brand Heavy Duty Packaging Tape - Tan, 1.88 in. x 54.6 yd. 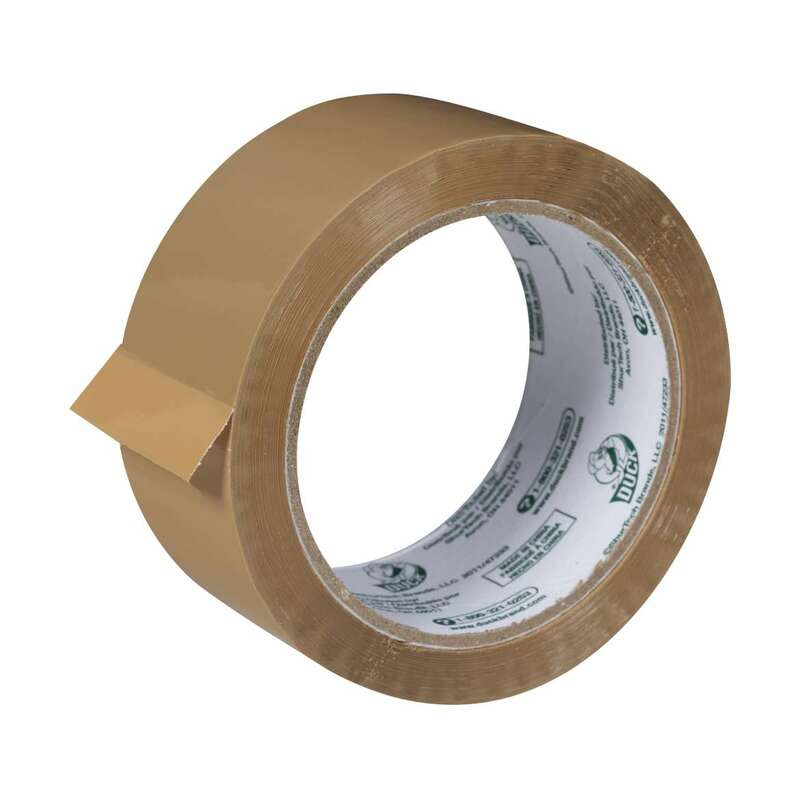 When it’s time to pack up, be sure to choose a durable packing tape that’s tear- and break-resistant. 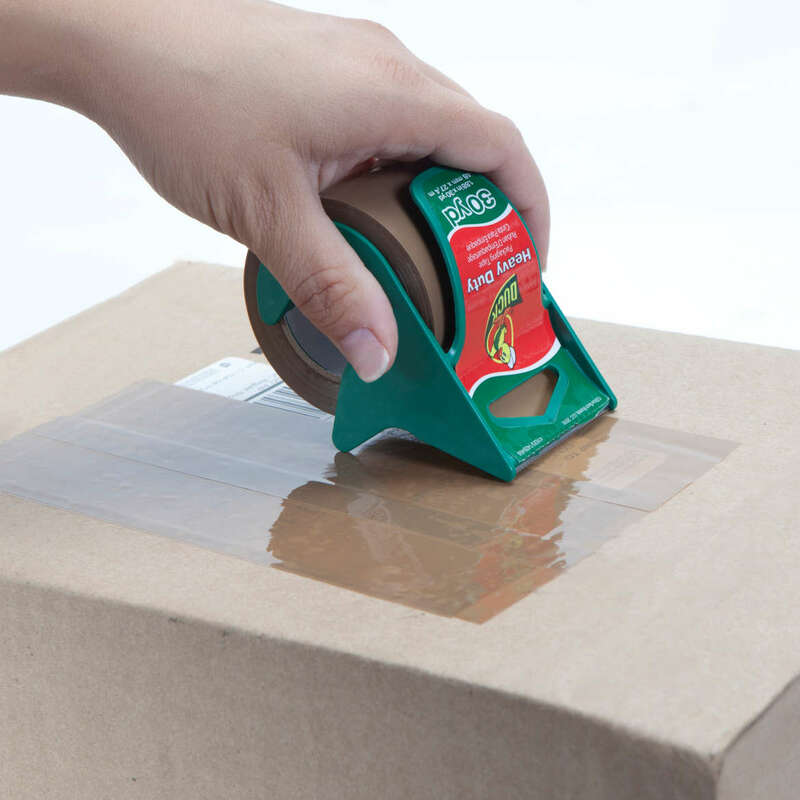 Heavy Duty Packaging Tape is designed with a long-lasting acrylic adhesive that keeps your boxes and packages secure during shipping, moving and storage. Plus, the tan color provides a discreet and professional seal so you can box up your belongings while keeping your storage space at home or the office looking nice.